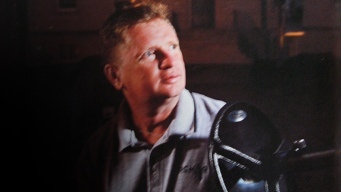 John Warfield of a pro-bono ghosthunting group tells us about his experiences. Find your bar crawl, costume party or monster mash here. Dupont's annual High Heel Race will have 100+ drag queens running down 17th Street. Top event planner Andre Wells invited his fans and favorites to the Decatur House for a Halloween haunt and costume contest. "Psychic Lawyer" Mark Anthony, author of "Never Letting Go," which is about healing grief with people from the other side, weighs in on whether the White House is haunted. 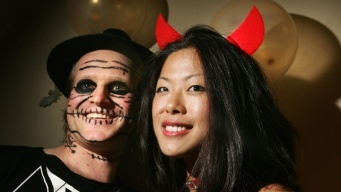 Nightmare on M Street returned Oct. 29, as locals lurched onto the streets around Dupont and Foggy Bottom to enjoy drink specials and a costume contest. The winner of the contest, held at Mcfaddens, won $1,000. Send your pics to isee@nbcwashington.com. Halloween is serious business here. 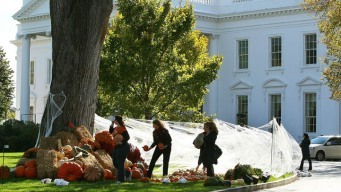 The president, first lady and first mom-in-law handed out candy Saturday at the White House. 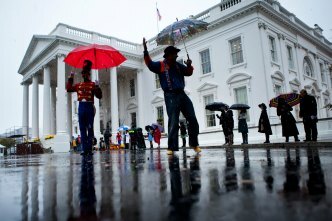 Local elementary students will be celebrating Halloween at the White House Saturday. More than 300 people showed up to remember Tray Dawkins, a teenager gunned down in Germantown, Maryland. News4's Jackie Bensen reports. News4's Shomari Stone introduces us to one particularly insightful middle school student whose ideas for curbing violence in her community are about to be shared with D.C.’s top leaders.